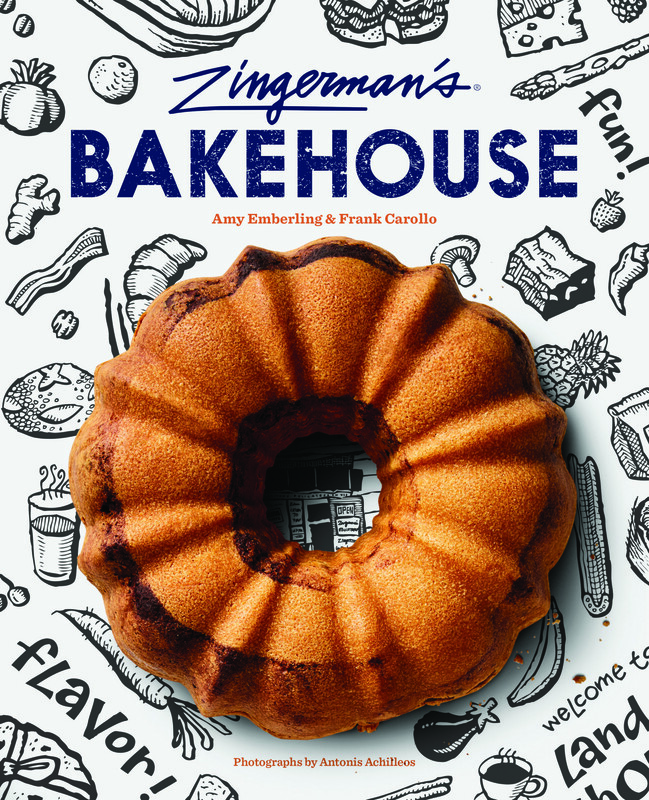 We welcome Amy Emberling and Frank Carollo, master bakers, co-owners of Zingerman’s Bakehouse (part of the legendary Zingerman’s family of businesses in Ann Arbor, MI, anchored by the world’s best deli #dontatme) — and authors of the new bakehouse cookbook! 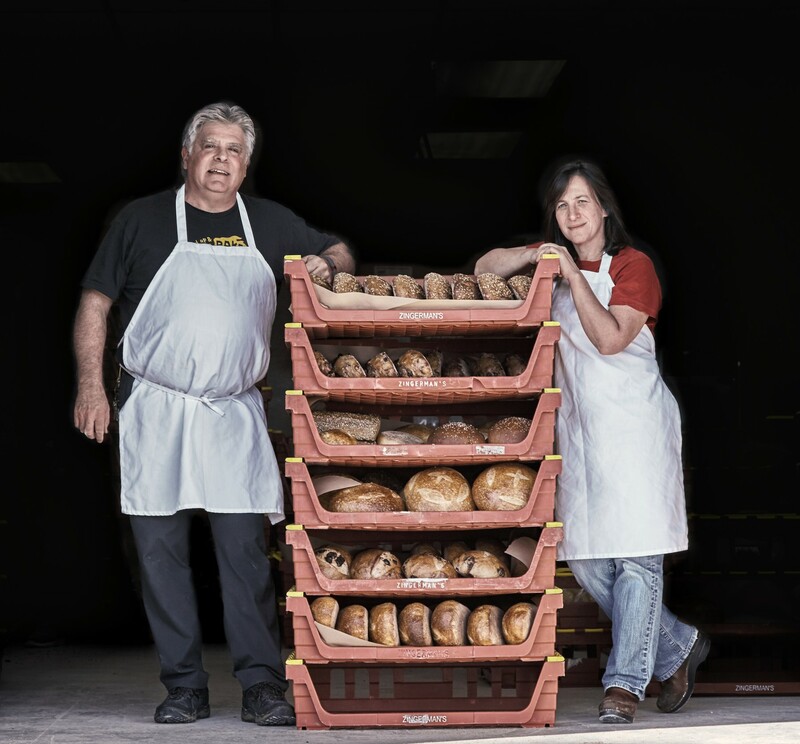 Listen in for #sugarcrispmuffin intel, stories from the bakery’s 25 years in business, and more. Episode 20 | What is Jewish food?